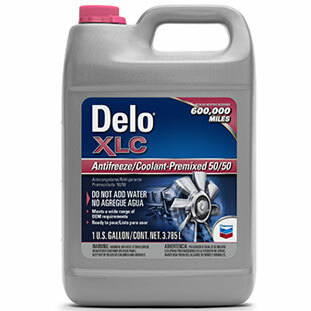 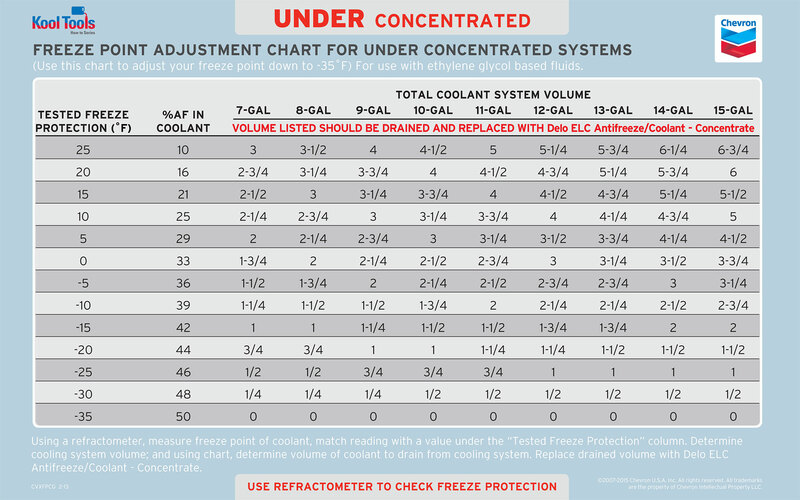 Antifreeze and coolants are a vital part of ensuring your engine is operating at its peak potential. 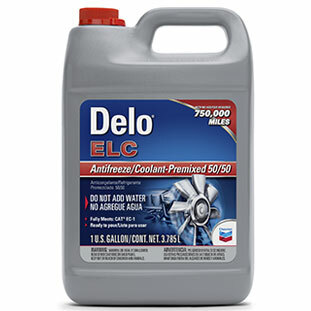 Not only do they protect your cooling system from the harsh effects of cold weather and freezing, but they protect it from corrosion and cavitation. 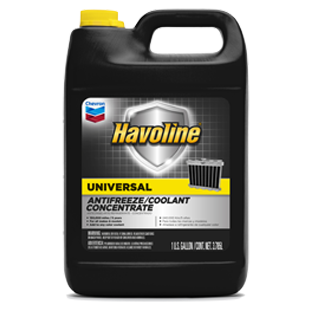 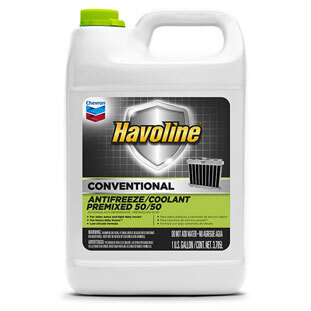 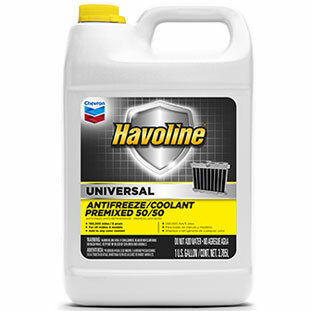 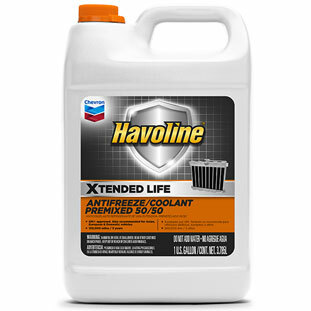 Chevron has an extensive line of antifreeze and coolants to meet the various OEMs requirements and goes beyond to give that added protection where you need it most. 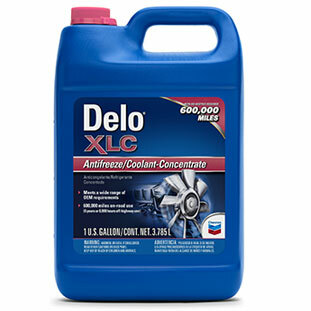 From automotive, to heavy-duty and industrial applications, we can find the right product for you. 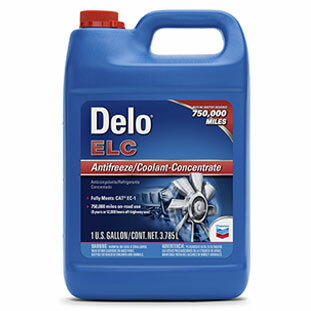 Contact us today and let us help you with your antifreeze and coolants needs. 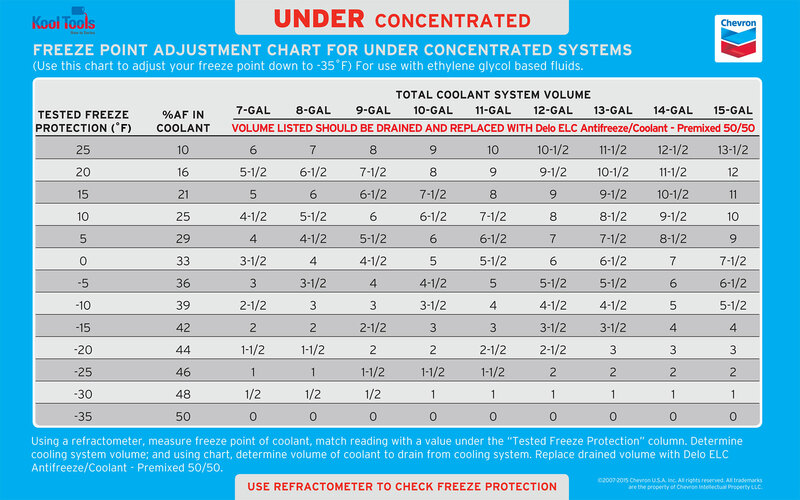 Maintaining the Freeze Point of the coolant in your cooling system is critical to its performance. 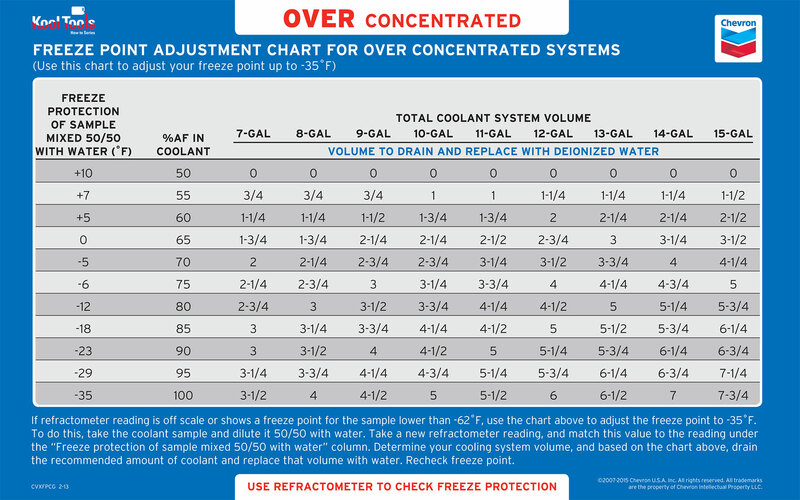 The charts below can assist you with adjusting the coolant to the correct concentration.